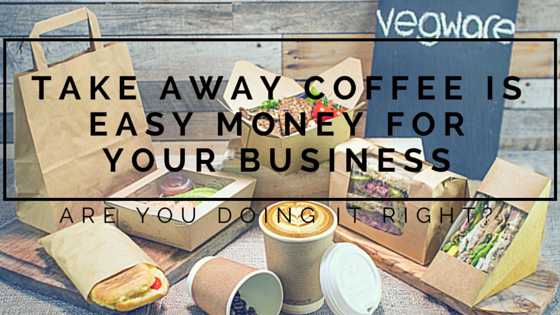 Take Away Coffee Is Easy Money For Your Business. Are you doing it right? 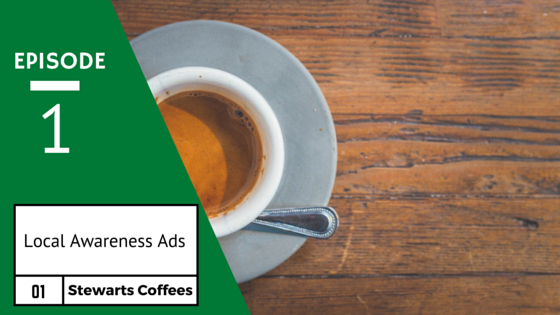 What Actually Is An Espresso? How Easy Is It To Change Coffee Supplier?